Meet three students whose online courses in Shelter Animal Behavior and Welfare are generously supported by a grant from the ASPCA. 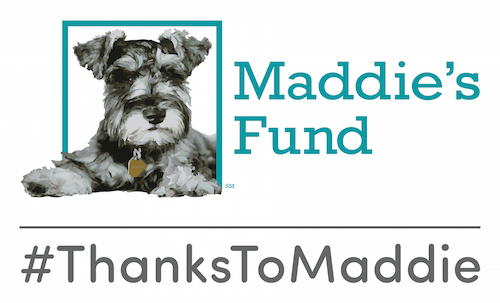 Maddie’s Shelter Medicine Program is made possible by Maddie’s Fund, a family foundation is building a future where all healthy and treatable shelter dogs and cats are guaranteed a loving home. Maddie’s Shelter Medicine Program joined a lecture by Donald Cleary of the National Canine Research Council exploring the History of Canine Discrimination. Maddie’s® Shelter Medicine Program at UF is now training students from New Zealand to Canada. Meet PetPoint Solutions scholarship recipient, Karyn Carlson.